Not sure what to do with your life May 6th through the 9th? Head on down to TheSpeedGamers and enjoy yourself 72 hours of adventure, Metroid, shenanigans and more, as TheSpeedGamers raises money to help those in need in Japan. To promote the marathon I made a little video. A bit late, but better late than never. You can check out the video here. Then on May 6th, head over to TheSpeedGamers and donate some gil to help Japan! 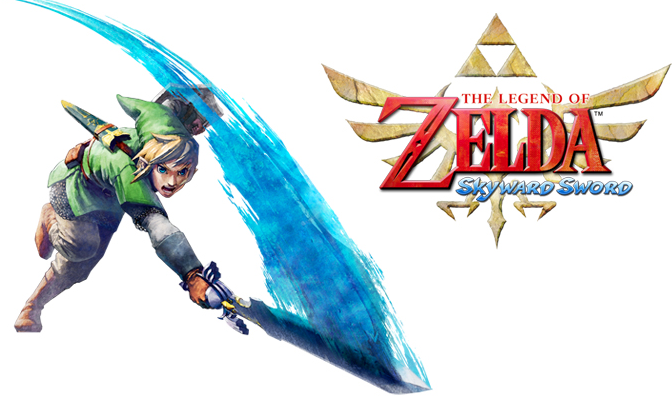 TSG – What Will HD Visuals Do for Nintendo? Nintendo’s Project Cafe rumors have been making their rounds, getting fans excited for the possible unveil of their next platform. Unfortunately until Nintendo is ready to talk, we’re not one hundred percent sure what the platform will have to offer. But we do know one thing: It will have HD visuals. From a third party perspective, this is great. But from a Nintendo perspective, there doesn’t seem to be too much get excited about. Find out why on TheSpeedGamers! 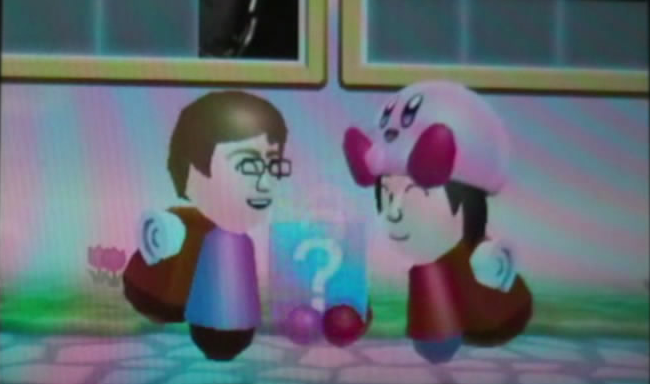 What happens when you shove a camera into a Nintendo 3DS? Rainbow screen! It actually doesn’t look too bad, but direct feed would be much better. Either way, part two of my 3DS review! For the second and final part we take a look at the Nintendo 3DS’ built-in software, and talk a little about the future of the platform. You can check it all out on TheSpeedGamers! A review so big it couldn’t possibly fit into a single article! Literally… The original word count was 3,200. Quite the wall of text. Now, that is no more because I split the review into two sections! In this part we go over the system itself, the system menu, networking features, battery-life and more! You can check out the review on TheSpeedGamers! 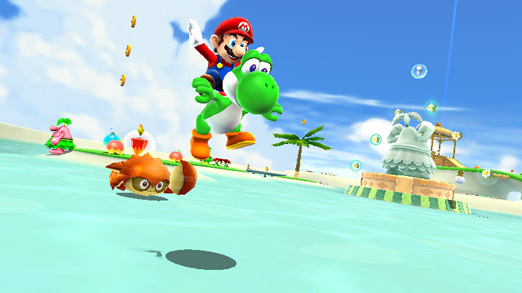 TSG – Nintendo Foreshadowing Slim 2011 Line-Up for Wii? Nintendo’s E3 last year was fantastic for Wii owners, bringing them lots of content to enjoy over the second half of the year (although I didn’t particularly agree). This year what have we had? Mario Sports Mix… That’s it. Can we expect more to be revealed at E3? Definitely. Will they be the heavy hitting franchises like last year? Eh, I don’t think so. Why? See why over on TheSpeedGamers! Sometimes games just happen to pop up into your hands. Suddenly, you also notice deductions from your bank account for purchases. Where is this money going and where are these games coming from!? I look at the my back catalog of titles that I’ve never played. It is my pile of shame. This video actually kind of happened on accident. Initially it was going to be a single picture, then it moved to a twenty second video, then a four minute video, and then it eventually become a Vlog. We’ll see how it is received. So check out the video on TheSpeedGamers. 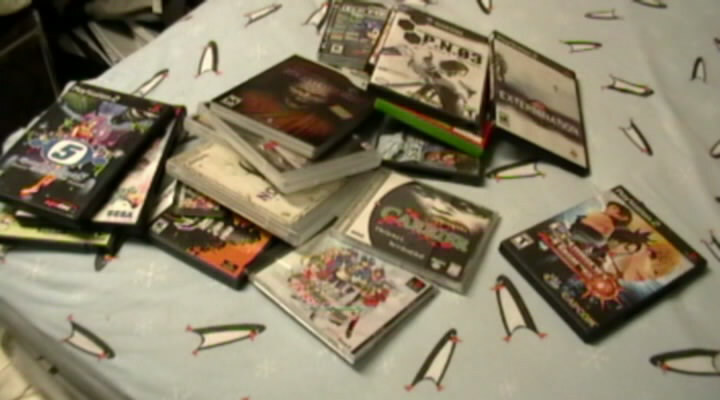 And if you have a back catalog of unplayed games of your own, chime in on the comments section. Ready for a man’s game!? Steel Diver! One of Nintendo’s three launch titles for the Nintendo 3DS. 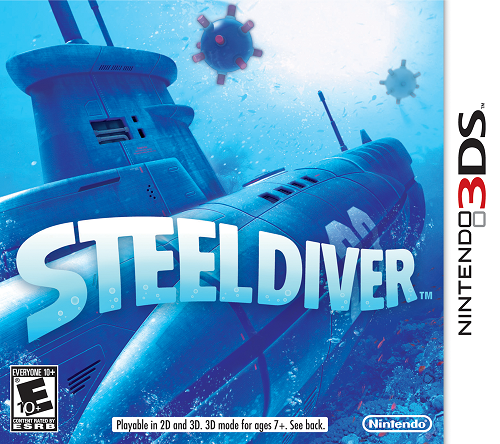 This one is a long time coming, as Steel Diver was originally a tech demo for the original DS. 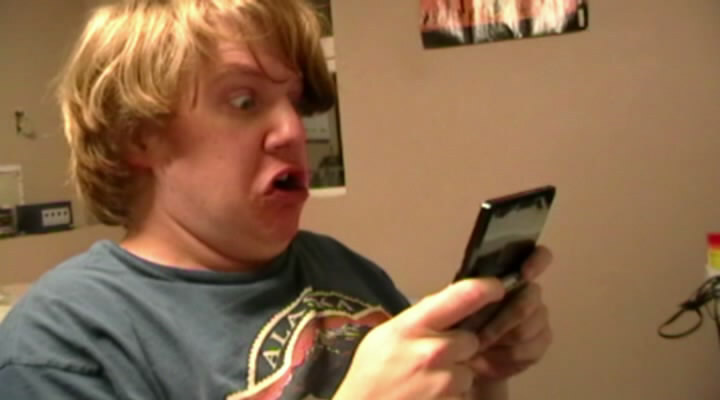 How does it make the transition to the Nintendo 3DS? Ehhh… Ts’alight ts’alight. Exactly why it is simply “ts’alight?” Well, you’ll just have to hop over onto TheSpeedGamers to find out!